Support LEAD Brevard’s mission of ‘working together to strengthen our community by inspiring people to lead’ – Become a member today! As a member, you are supporting LEAD Brevard’s continued ability to provide quality leadership development programs and resources for our community. 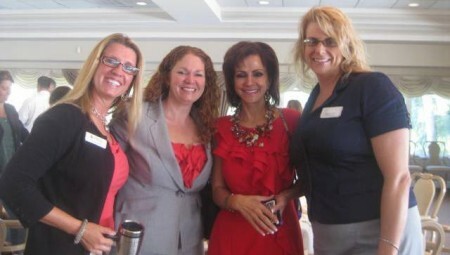 Your membership provides access & connections to the most unique network of diverse and influential leaders in Brevard. If you are a graduate/alumni of a Leadership Brevard program, the initial experience was just the beginning – community leaders in Brevard continue to turn to LEAD Brevard for information, training and connections. Login here to access the online membership directory, update your profile, renew your membership and more!